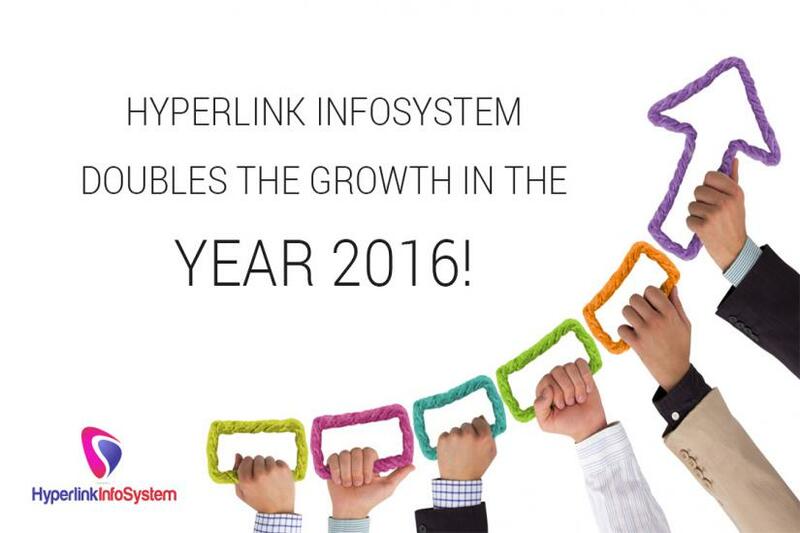 App Developers India - Hyperlink Infosystem conquered the foreseen AR/VR Market! "Hyperlink Infosystem is all set to make a great start to the coming year by exhibiting amazing event; GITEX Dubai 2016"
INDIA, Ahmedabad December 01, 2015 - Hyperlink Infosystem Is a Mobile app development company, we provide app development for Android, iOS and Windows platform. We have provided services to more than 45+ Countries worldwide.